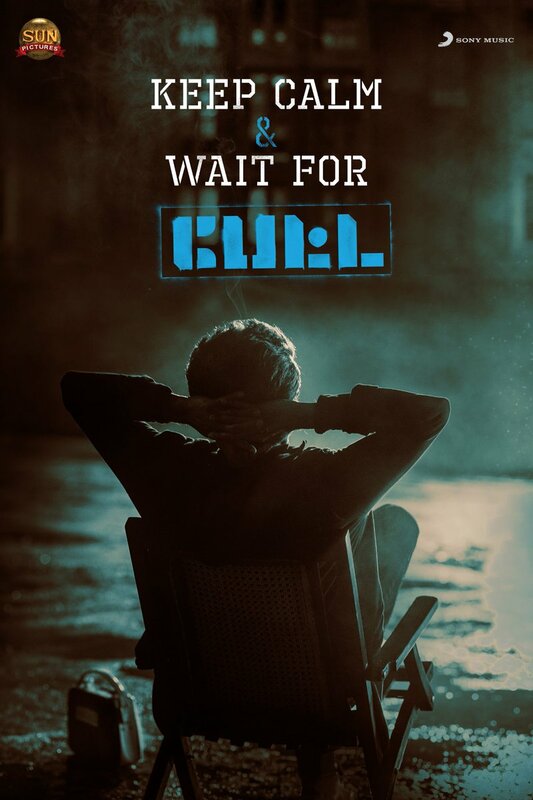 Though Petta’s 2nd half has got some mixed reviews, on the whole, Rajinikanth fans are delighted to see their favourite star in the way they wanted to act in. Petta has some crowd-pleasing moments and Rajini mannerisms. 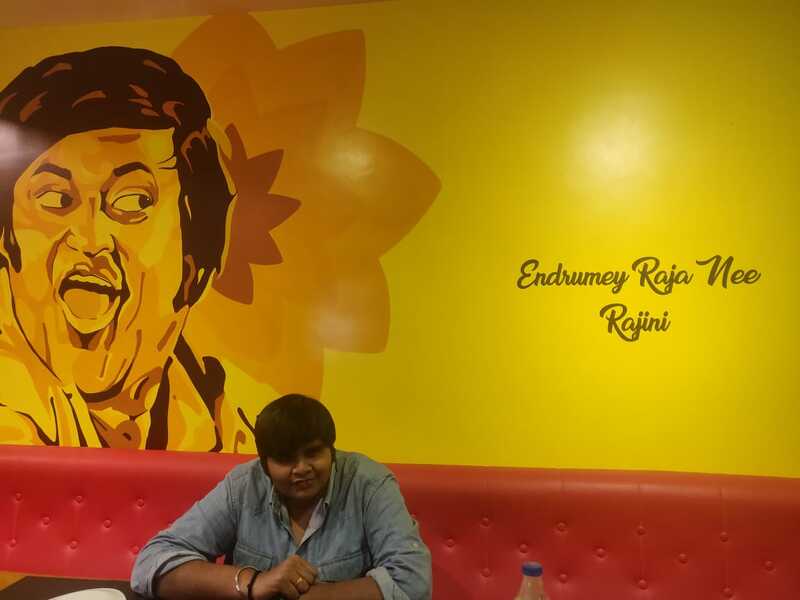 One must say that Karthik Subbaraj has capitalized the golden opportunity that he got. There are rumours that Karthik might get another chance to direct Rajini in the near future. Well, they do make a deadly combo, why not do one or even more projects together?